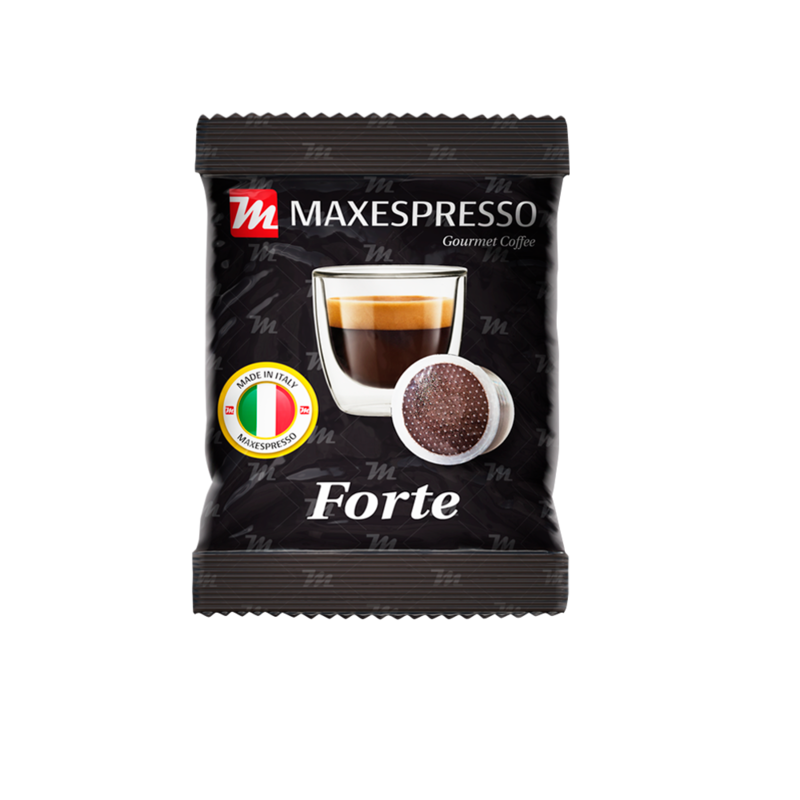 Getting the most delicious coffee with the same quality and taste of the coffee prepared in a professional machine is the main objective of our special Maxespresso Gourmet Coffee cartridges. It all begins with a delicate toasting and grinding process, raising the taste of our selection of grains and allowing it to be compressed into cartridges that allow the coffee to change shape but to keep its flavour intact when preparing it. All the properties of Maxespresso Gourmet Coffee are kept intact to extract the deeper flavours that come in each cartridge, offering the possibility to enjoy from a perfect espresso to a delicious cappuccino. 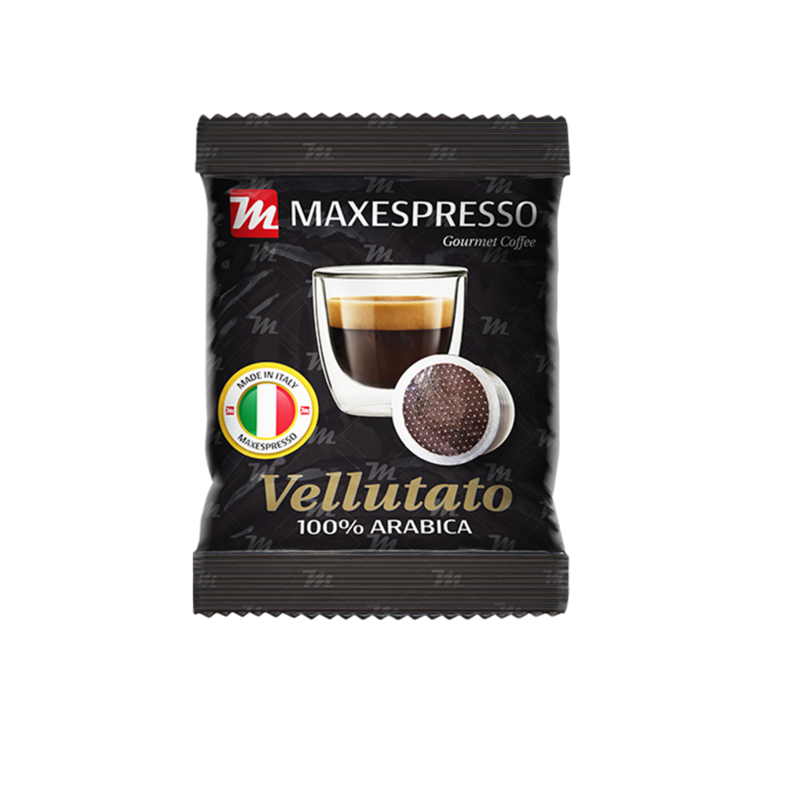 Maxespresso cartridges are compatible with the Lavazza® Espresso Point machine. 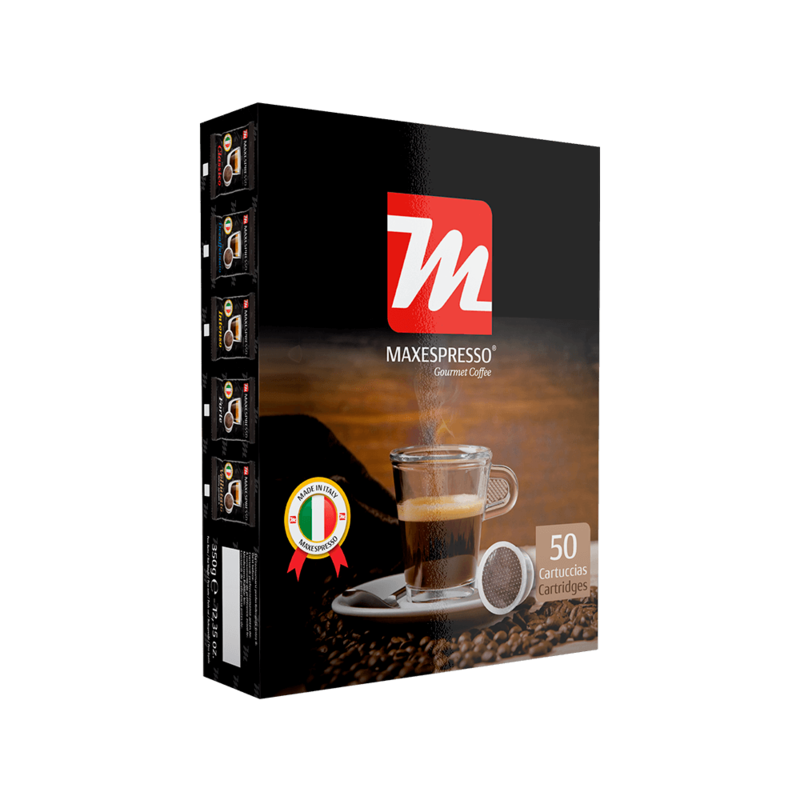 After a delicate process of toasting and grinding, the Maxespresso exquisite coffee is compressed in special cartridges, that allows the permeability of flavors and aromas and gives a coffee just as delicious as a professional coffee machine. 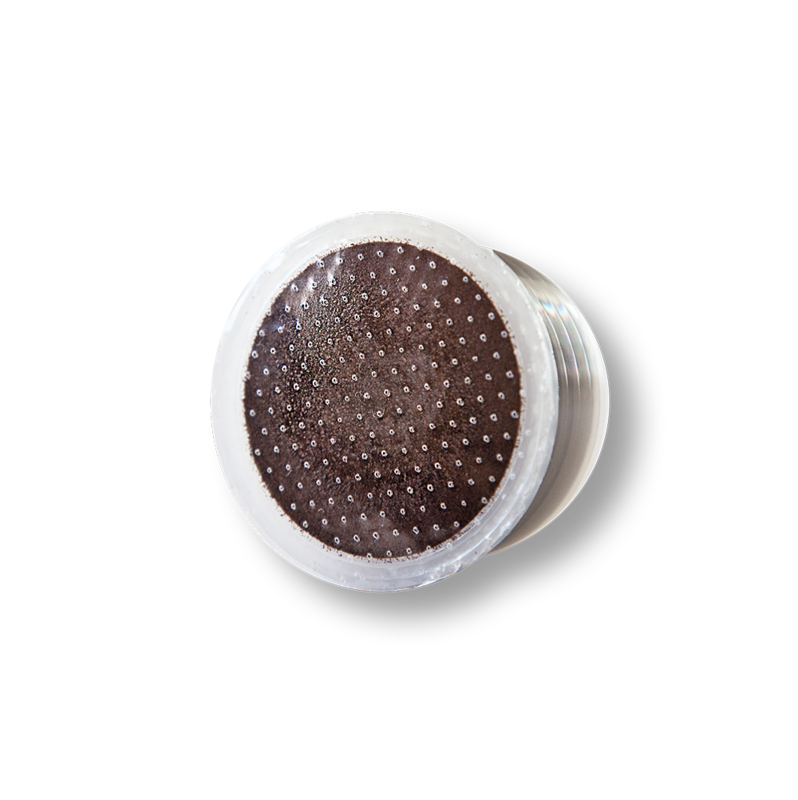 Of each Maxespresso cartridge a perfect espresso or ristretto could be extracted, but it is also ideal for those who drink their coffee with milk or cappuccino. Packaged in hermetically sealed cartridges with nitrogen in individual aluminium packaging and 50 unit box.